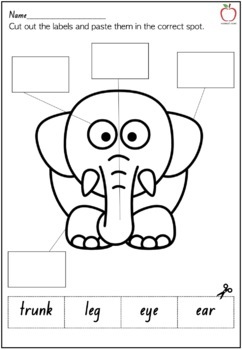 Elmer activities compiled in an easy to print booklet designed for Early Stage 1/Kindergarten. 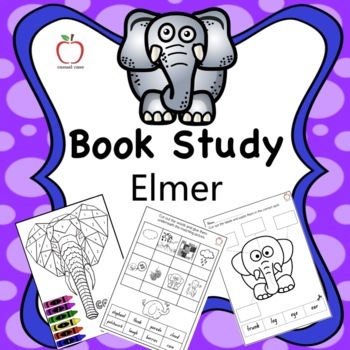 Students will complete activities in the booklet that are based upon the quality text 'Elmer' written by David McKee. 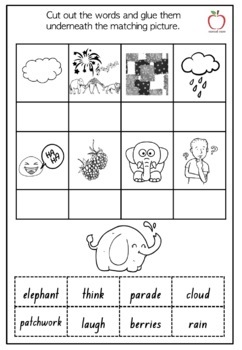 Want more booklets? Go to the Casual Case Website.